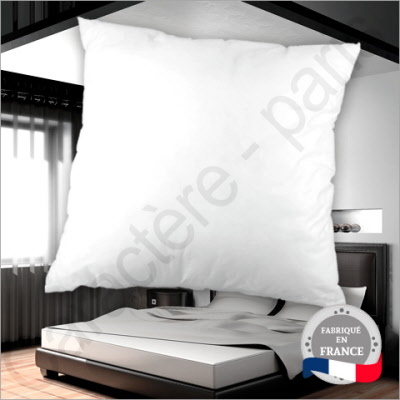 FOR GREAT HYGIENE AND CLEANLINESS BUY OUR DISPOSABLE PILLOWS! 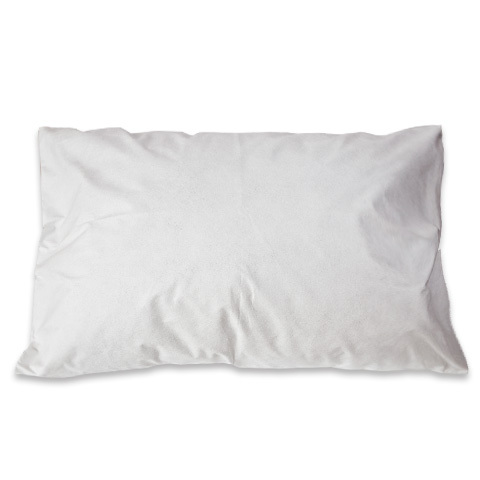 This disposable pillow is made of recycled expandable polyester and covered with a non allergic non woven fabric. This entire pillow is recyclable and costs less than having your old one cleaned. 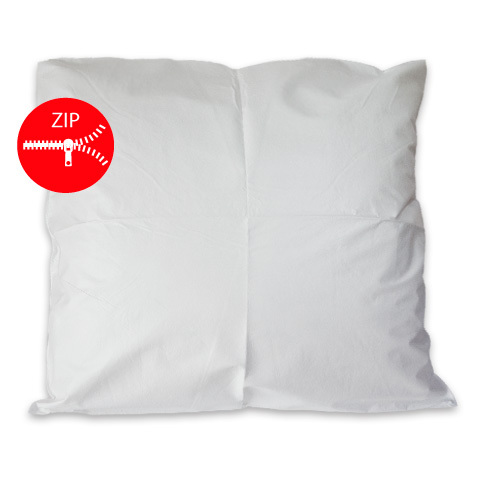 This great disposable pillow comes 5 to a package.